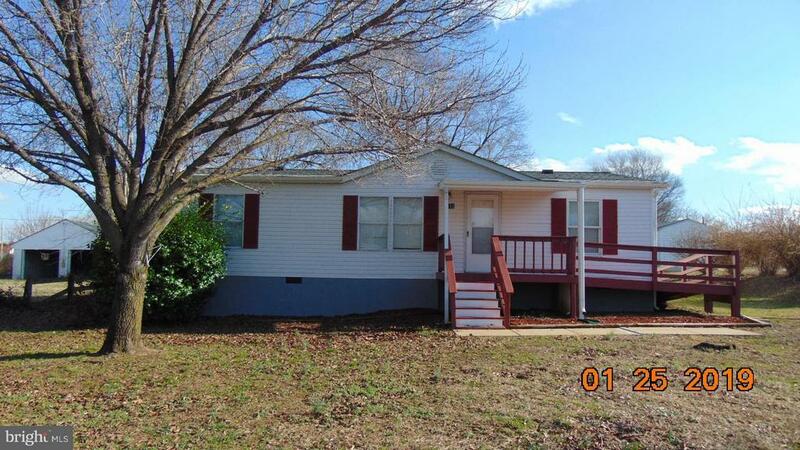 Small town living in this like new manufactured home with 3 bedrooms, 2 baths, new carpet and appliances, and large back yard. Located in the historic town of Port Royal just a short drive or walk to the Rappahannock River and the towns Municipal Pier and 30 min to Fredericksburg; 20 min to Dahlgren. The landing also offers a soft launch for Kyakers and Canoe enthusiast to enjoy a day exploring the banks of the Rappahannock River.